For Craft Brewing professionals, WAXIE understands you need to deliver high quality, great tasting beers to your customers, and to do so you need to focus on high quality cleaning and sanitation every day. WAXIE delivers the right mix of cleaning chemicals, tools, equipment and supplies, combined with a local presence and a long-standing commitment to all janitors (and their brewer brothers and sisters) in the communities we serve. WAXIE has Inventory Centers strategically located throughout the Western United States to serve you in a way which helps you to source the products you need locally. WAXIE is also a member-owner of Network Services Company, a streamlined and collaborative collection of the best independent distributors in the world providing an efficient and integrated approach to servicing large account portfolios. 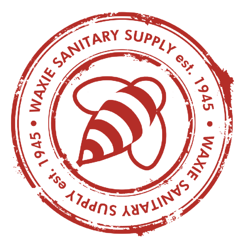 When you work with WAXIE, not only do you benefit from WAXIE’s experience – after all we have been in the janitor supply business since 1945 – but you also benefit from WAXIE’s consultative approach to solving your most challenging cleaning and sanitation issues. It has been said that if you are a good brewer you are also an accomplished janitor – and who better to provide you with the cleaning tools and tricks of the trade then a company which has been purpose-built to serve janitors! We don’t need to tell you, there are many variables that go into making a great tasting beer – the one variable which can most easily and profoundly impact the taste and flavor profile of your beer on a daily basis is cleaning. Having a high standard of cleanliness impacts not only the brewery process on the production floor but also the customer experience in the tasting room. 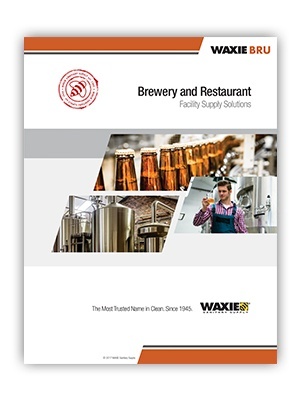 Count on WAXIE to be your trusted partner for cleaning and sanitizing solutions from the front to the back of the brewery, and everything in between. WAXIE is set up to work with busy Brewery Professionals – and we realize that what we do is a small but important part of your overall responsibilities. Our online Web@Work eCommerce platform with incorporated budget management tools gives you control of, and visibility to, your overall facility supply spend, making it easier for you to manage. Rest assured that our cleaning chemicals and sanitizers will do their jobs of cleaning your brewing equipment – so you can continue to focus on your job of brewing great tasting beer. You have sustainability goals to reach, and WAXIE GPS® Green Partner Support™ guides you to reaching these goals, up to and including contributions to LEED certification. 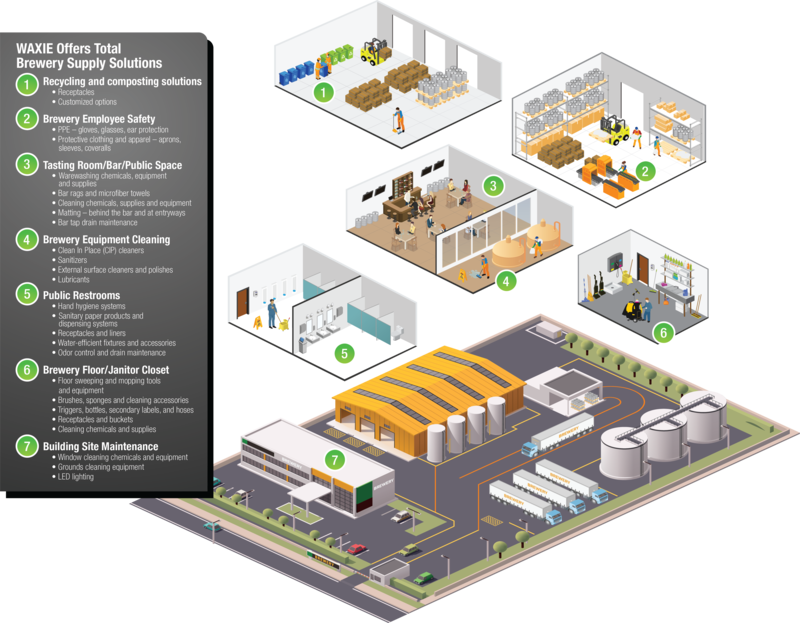 WAXIE GPS® is a collaboration and partnership between WAXIE and its respective brewery customer and manufacturer partners – and it is a comprehensive approach which addresses everything you will need to implement an effective green brewery cleaning and sanitation program. WAXIE has the experience and expertise to help guide you through the process to reach your sustainability goals. Fill out this form to Download the WAXIE BRU Brochure. You will then be provided a link.